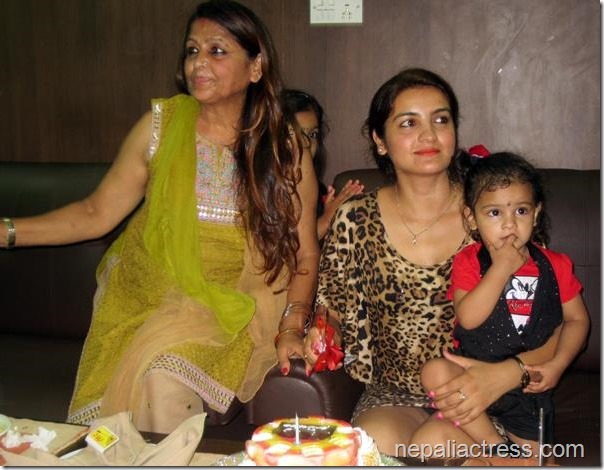 Nepali actress Arunima Lamsal organized her birthday party in a restaurant in King’s Way. Arunima had visited temples in the morning and the party was scheduled for the evening in which she had invited her close friends and family members. Arunima’s mother actress Radha Lamsal was also by her side in the celebration. 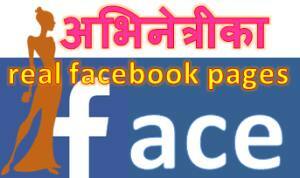 Noted actresses in the party were actress Sanchita Luitel and actress Richa Ghimire. 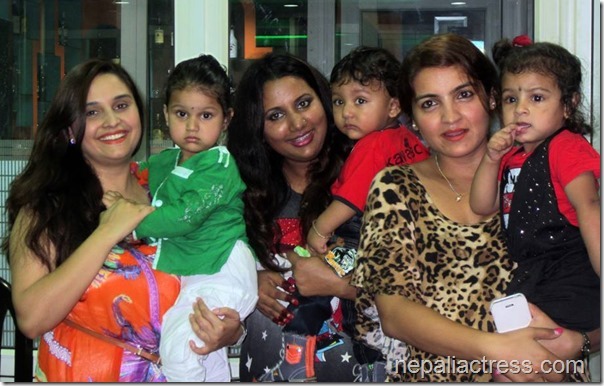 The actress trio had given birth to their kids at the same time and they also took group photos with their kids. 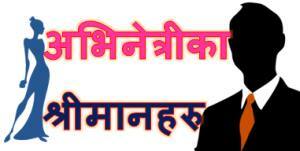 Actors present in the party were Dilip Rayamajhi, Nirmal Sharma and Mukesh Dhakal. Although she has gained some weight, Arunima still looked hot dressed on a tiger-skin-patterned one piece. Photo credit – Farak Kod. 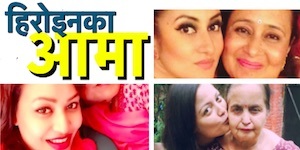 This entry was posted in Birthday, Gossips, Photo Gallery and tagged Arunima Lamsal, birthday, Radha Lamsal, Richa Ghimire, Sanchita Luitel. Bookmark the permalink.